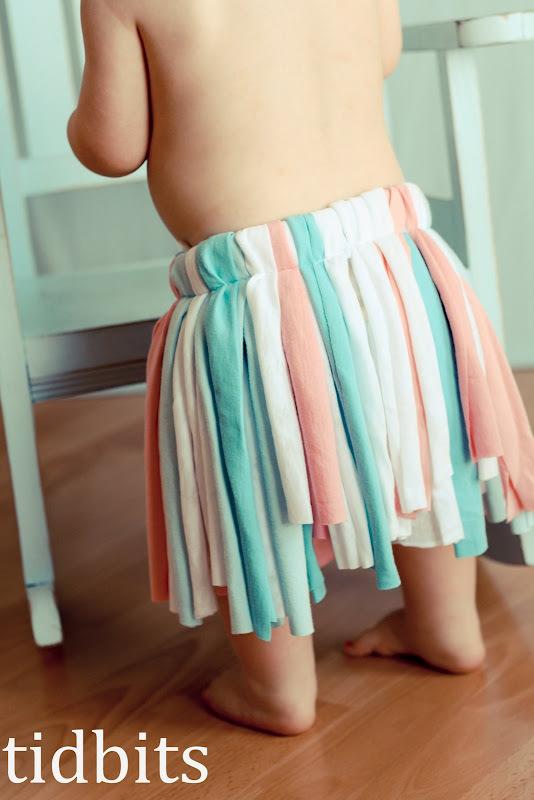 Tidbits turned an a couple old t-shirts into a fun tutu for her daughter! Love this idea and I love how it was made! This would be so much more comfortable than scratchy tulle! Learn how to make a t-shirt tutu. OMG that is SOOOO CUTE!!!! Hey Thanks Michelle! Always a flatter to be featured here! So cute and simple! Thanks for sharing!